Отлично! Давно хотел полушать их наушники, да толком негде. Отличная новость! Какие наушники используете с ней? We measure devices in our research laboratory. We use RAA software and hardware complex of our own design. 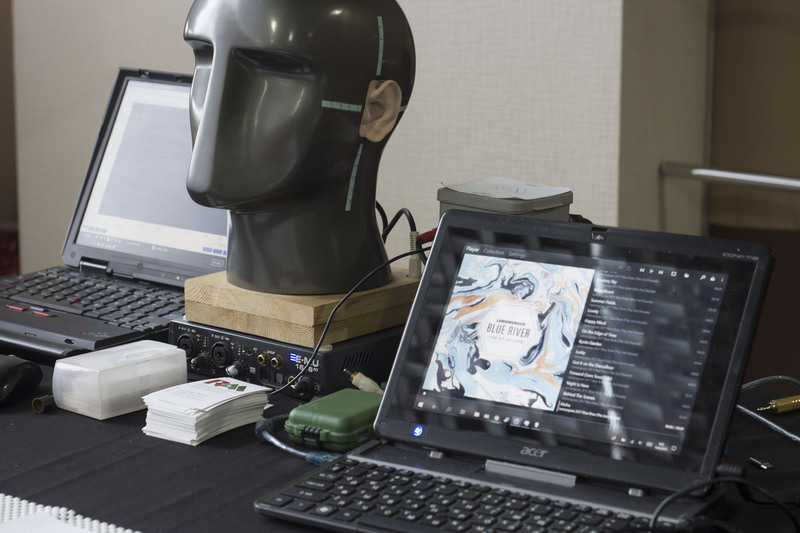 The site presents the results of measurements of 1088 devices: headphones, players, amplifiers, DACs, smartphones, sound cards and other devices. We make the measurement results intelligible not only to professionals, but also to "dummies" users. Who heeds the RAA site? The opportunity to obtain detailed information without the subjective opinion of the author. Reports and comparison services are made as if testing is done live. Understand the characteristics of products and learn to choose the products suitable for themselves or improve the potential of existing devices. To create better reviews using graphs and analytics from the site. To eliminate the gap with questions about the sound, which is omitted in most reviews about smartphones. Additionally, it is possible to certify the product with informing consumers about the best settings of the smartphone. To increase confidence in the brand or products. The emergence of more competent reviews using our graphs.